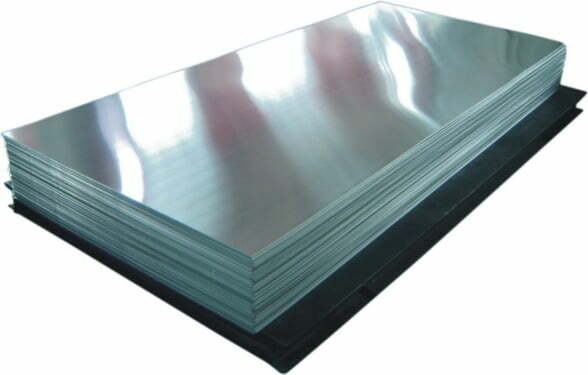 Contact Us, if Looking for Aluminum Sheets Dealers in Guntur! 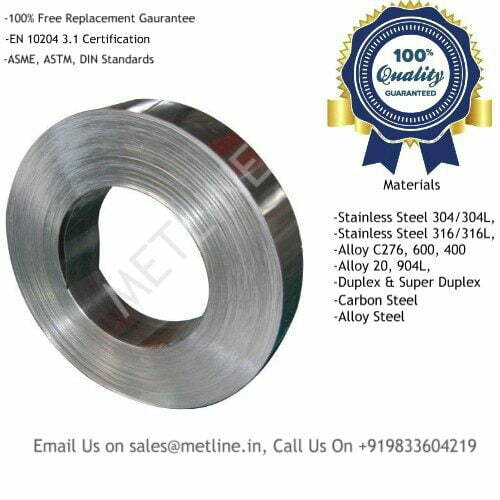 Metline is a specialized aluminum sheets dealer in Guntur, Andhra Pradesh, India, offering immediate delivery of all major aluminium sheets grades. 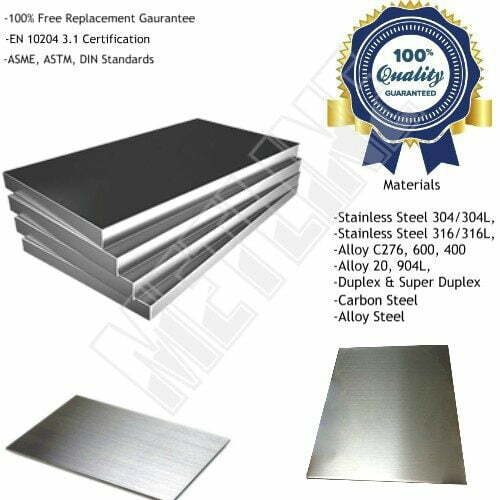 In Guntur, we can offer aluminium sheets in various alloys such as 1100 (19000), 1200, 1050, 1060, 3003, 3105, 3005, 5052, 5754, 5083, 6061 (HE 20), 6082 (HE30), 8011, 8021, and so on, in thickness from 0.20mm-8mm, in width from 300- 1250. We can also accept orders for aluminium sheets in widths upto 2500mm, on make to order basis. 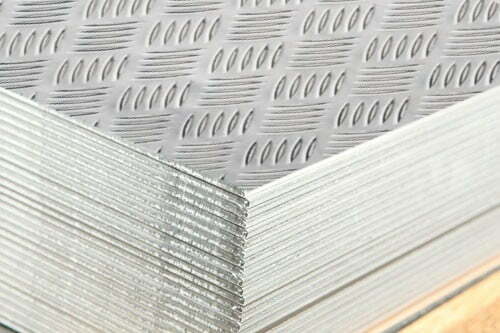 We can offer aluminium plates in thickness range of 8mm to 350mm. 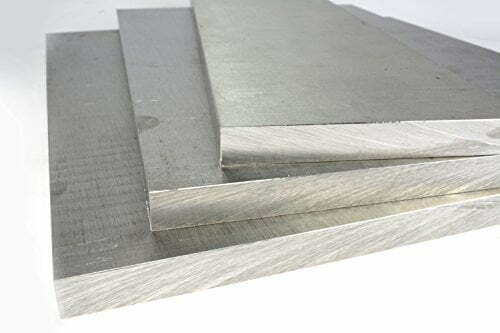 The aluminium products we are supplying in Guntur include aluminum sheets, aluminum plates, aluminum coils, aluminum foils, and aluminum checker plates, manufactured with high quality raw materials. In Guntur, Metline is one of the biggest supplier and dealer of aluminium sheets manufactured by top quality mills such as Hindalco Industries, and BALCO Aluminium. 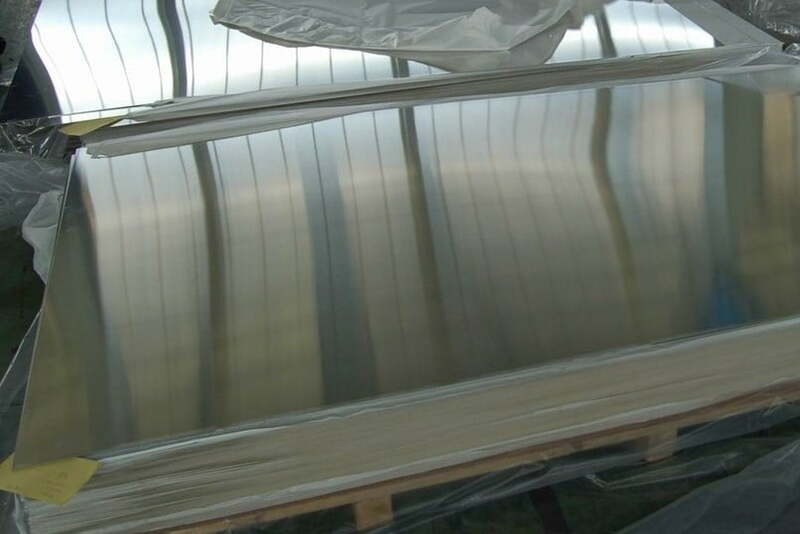 Aluminium sheets supplied by Metline are widely used in industrial, construction, tank manufacturing, aircarft, decoration, and packing material applications. 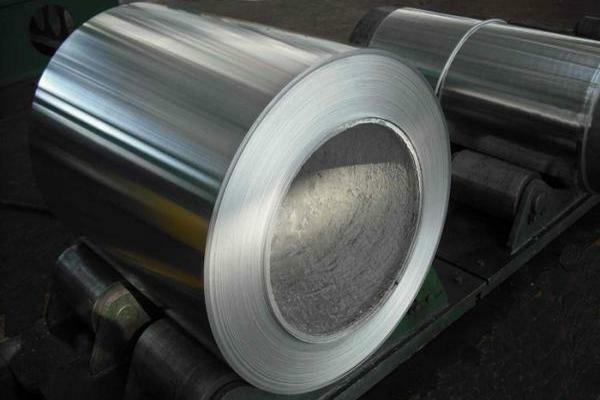 Key Products: Aluminium Sheets, Aluminium Mirror Reflective Sheets, Aluminium Coils, Aluminium Plates, Aluminium Embossed Sheets or Coils, Aluminium Checker Plates, Aluminium Tread Plates. 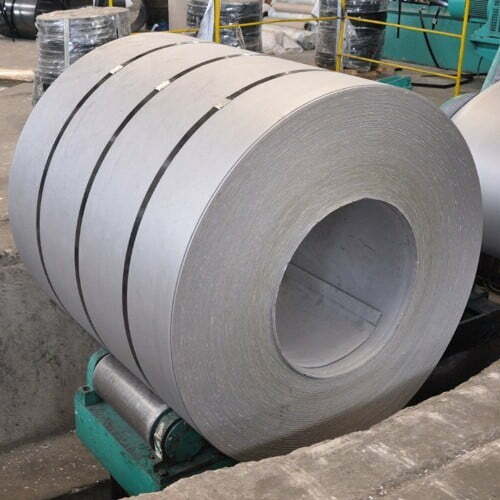 What is the Price of Aluminium Sheets Dealer Price in Guntur?